Arguably the most valuable tool in the modern-day engineer’s toolbox is Microsoft Excel. People love Excel so much that after its launch in 1985 Microsoft redesigned the rest of the Microsoft Office programs to look more like it. Microsoft Excel’s dominance is undoubtedly tied to its flexibility. After all, I think it’s fair to say that nearly all of us have at least one Excel table that is “wickedly complex”. 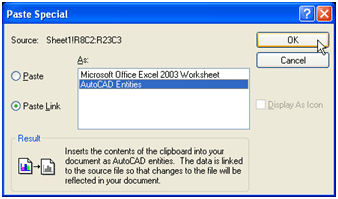 The introduction of OLE objects, and more recently AutoCAD Tables were noble attempts to synchronize AutoCAD with Excel, but still fell short for many real-world needs. 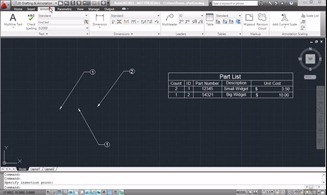 What engineers wanted and needed was bidirectional synchronization between AutoCAD and Excel. 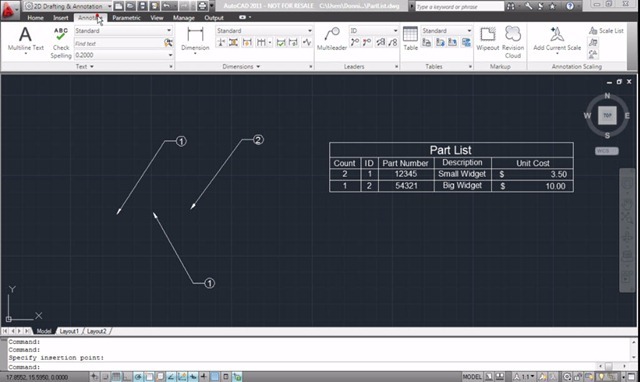 Among the new features packed within AutoCAD 2008 is just that capability through use of Data Links.